Royalty-free stock illustration of a short Santa Claus skydiving with a parachute carrying a gift bag. Royalty-free stock illustration of a short Santa Claus holding two Christmas shopping bags and smiling. 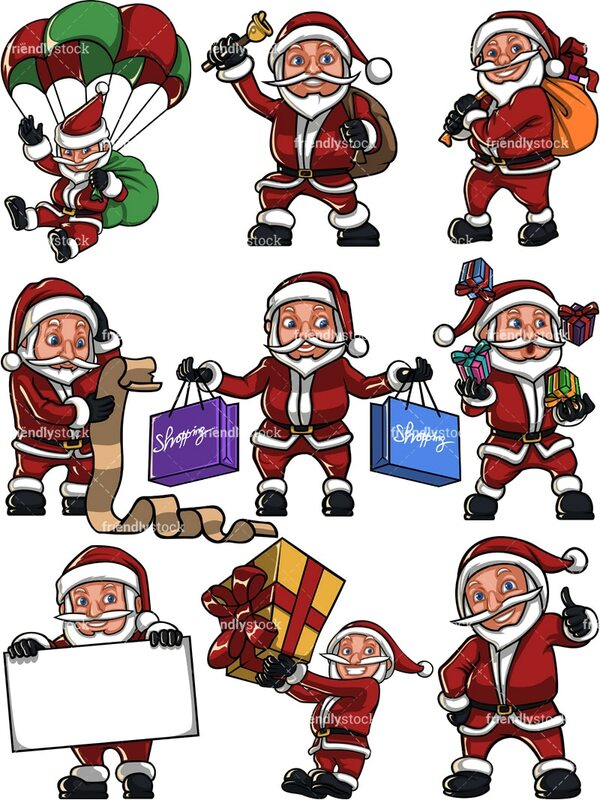 Royalty-free stock illustration of a short Santa Claus juggling with small christmas gift boxes. Royalty-free stock illustration of a short Santa Claus ringing a christmas bell. Royalty-free stock illustration of a short smiling Santa Claus carrying a gift sack. 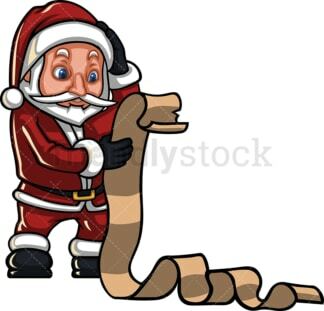 Royalty-free stock illustration of a short Santa Claus reading a really long gift list looking surprised. 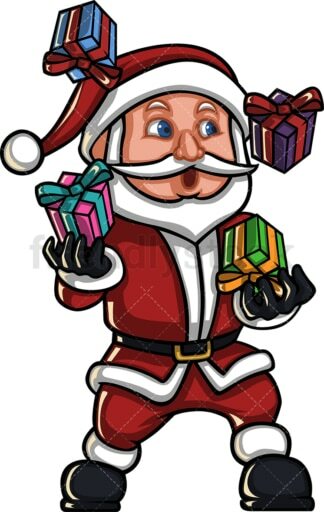 Royalty-free stock illustration of a short Santa Claus holding a really big christmas gift. 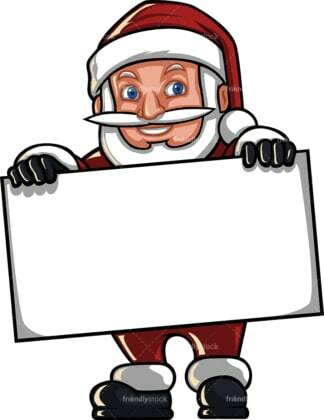 Royalty-free stock illustration of a short Santa Claus holding an empty sign. 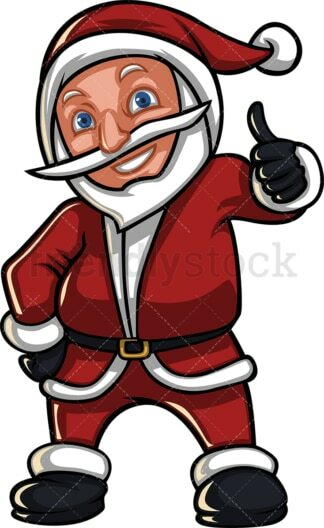 Royalty-free stock illustration of a short Santa Claus giving the thumbs up.